BEFORE- Basement Pool Table Room Closed Off to Rest of Basement & Very Dated…. Wow what a Basement Transformation! Do You Have an Old and Dated Basement? Looking to Buy a Home With an Unfinished Basement and Want a Quote? Looking to Buy a House with an Old Closed off Basement & Need Remodeling? Call Southampton! For Over 30 Years Southampton has Finished & Remodeled Hundreds of Basements. Ok Lets Move the Kitchen ! Look at this 1990’s Model Home Kitchen. Complete with Solid Cherry Cabinetry and White Corian Counters. The White 4x4 Tile Backsplash is Accented by the Fruit & Vegetable Tile Inserts- Classic! This Was High Fashion! Look at that Vault too… Needed Some TLC. BEFORE- Outdated Naperville Illinois Kitchen In Need of Updating. Naperville Illinois Outdated Kitchen with Cherry Cabinetry & White Corian Counters. Helps I am Stuck in the 90’s! Look at that Ceiling Reshape! Rustic Amish Reclaimed Barn Wood Beams! Two Islands and Impressive Wooden Hood with Stacked Stone Chimney to Ceiling. We Did Reuse the SubZero Fridge Because they last a Life Time! Custom Locally Made Solid Wood Cabinetry! This Kitchen was a Delight to Work With Along with Our Homeowner. Dream Kitchen inNaperville Illinois. Looking for a Kitchen Contractor? Call Southampton! Ok Lets See the Master Bathroom Remodel & Reshape Before we Go. We Turned This Small Shower Stall into a Large Walk-in Shower! We Moved the Stand Alone Toilet into a Small “His Closet” and Used the Small “Hers” Closet to Make a Coffee Bar and Pass Through to the Old Study Which Was Turned Into a Walk in Master Closet with Wooden Shelving. Then We Turned the Old Living Room into the Study! Outdated Naperville Bathroom in Need of Remodeling Before Photo. AFTER- Naperville Bathroom Remodel with New Tub, Larger Walk in Shower & Toilet Room. Naperville Bathroom Remodel with Enlarged Shower in Place of Small Shower 1990’s Shower Enclosure in a Huge Bathroom… We Moved the Toilet into a toilet Room. Luxury Bath Renovations. The Small Master Closets were Repurposed into a Coffee Bar and Toilet Room. Then We Stole the Study for a Master Closet with Custom Wooden Shelving! Looking to Remodel Your Home & Move Rooms? Give Southampton Builders a Call! Master Closet Remodel in this Naperville Illinois Custom Home. Built in the Early 1990’s, this Home Needed Some Help! Yikes! All Original Maroons, Hunter Greens & Brass! Not Updated One Bit! This Closet was the Study! We Used the Living Room as the New Study. Who Uses Living Rooms??? 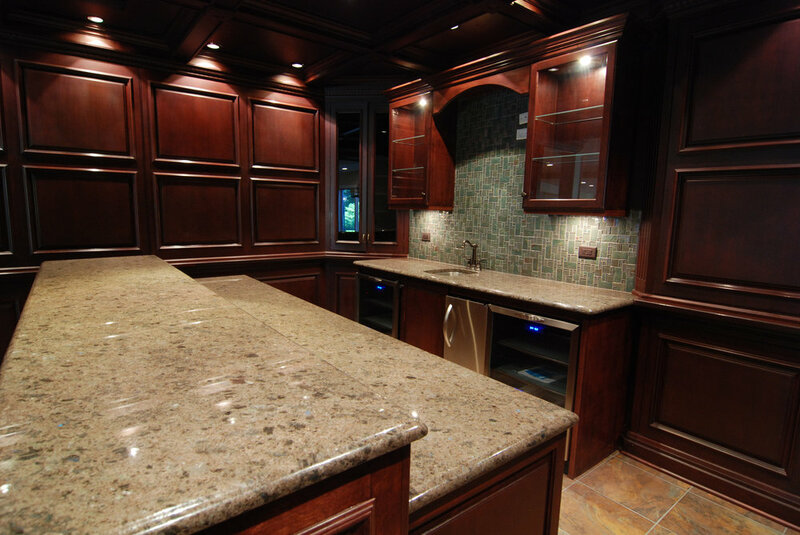 Are You Looking for a Custom Home Remodeling Contractor in the Naperville Area? Give Southampton a Call! Located in Geneva IL. Southampton Services Northern Illinois and are based in the Fox Valley Town of Geneva. We Also Have Worked in St. Charles, Batavia, Barrington, South Barrington, Inverness, Elmhurst, Hinsdale, Oak Brook, West Chicago, Sycamore, Glen Ellyn, Downers Grove, Lombard, Carol Stream, Hampshire, North Aurora, Warrenville & More! I Probably Forgot Some… Woodstock, Huntley.